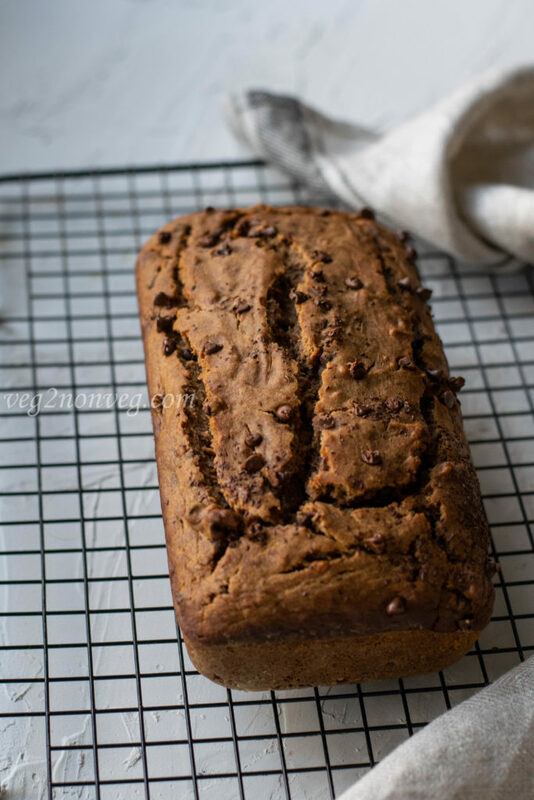 I have baked many varieties of banana bread and here is the fail proof recipe for eggless ragi banana bread with step by step photos with easy explanations. 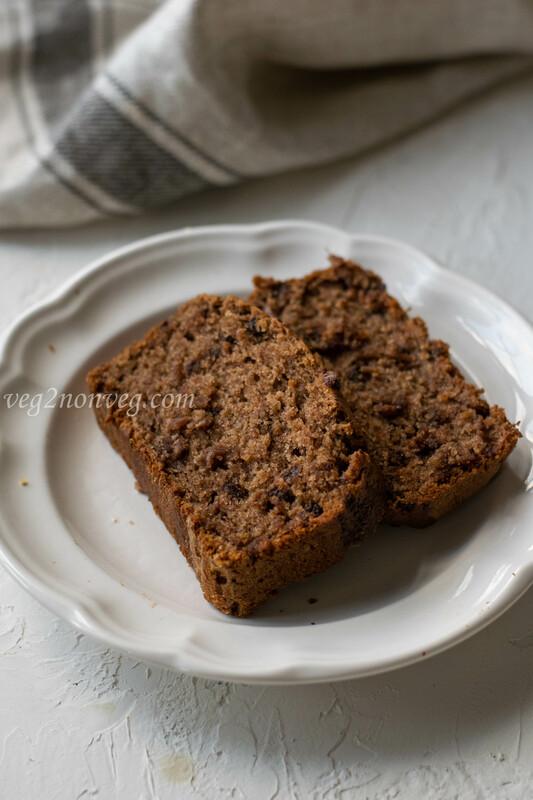 This ragi banana bread is extremely moist and soft. 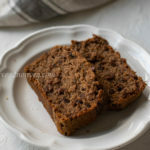 Addition of chocolate chips into the batter makes the bread extra richer. 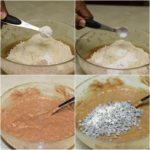 Since I am getting many emails for eggless baking recipes I have shared this ragi bread recipe after several trial and errors. Baking is a science so each and every measurement is so important to get the perfectly baked bread. 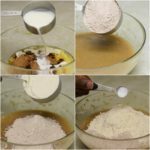 You just need a fork to mix the batter it doesn’t need any fancy equipment to make this healthy ragi cake. Using ragi (finger millet) flour alone will make the bread so dry hence we are adding whole wheat flour to make it moist. 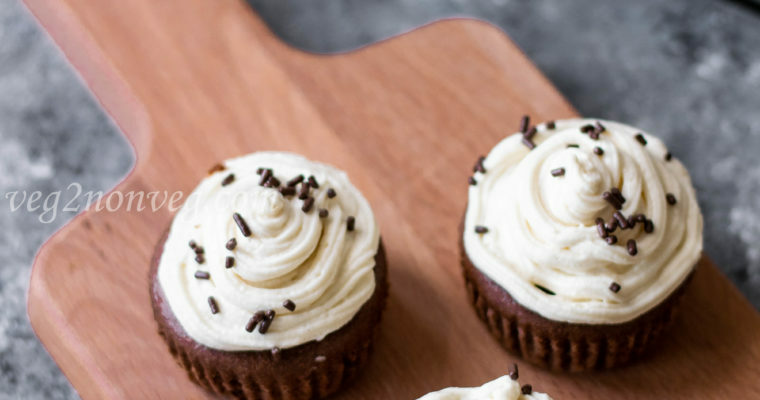 I love to bake with ragi (finger millet) flour since they are healthy and gluten free. 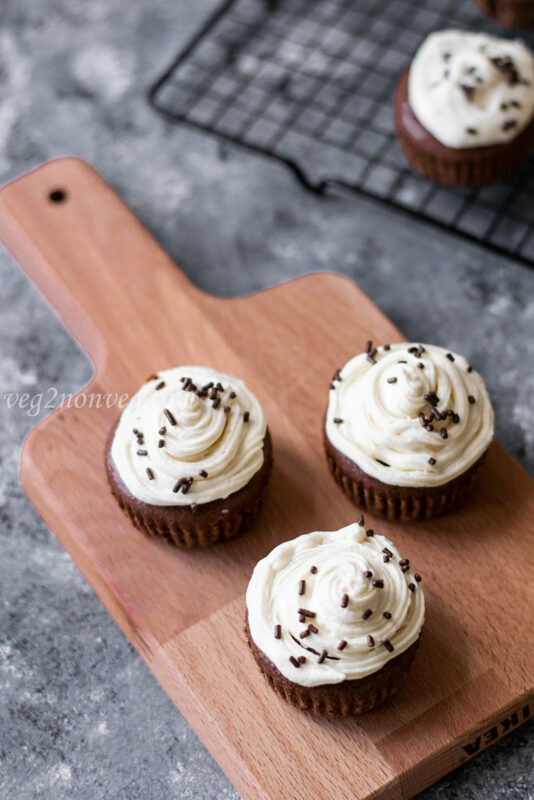 You might also like these “Gluten-free ragi chocolate cupcakes” which I made earlier. 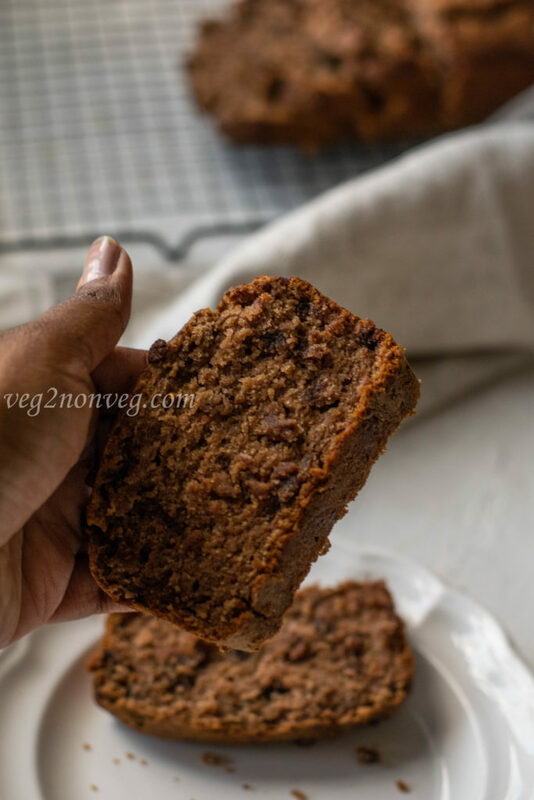 Easy and healthy ragi(Finger millet) banana bread recipe with no butter, no white sugar, no white flour and eggs yet extremely moist and delicious. Take a wide bowl and start mashing the bananas with the help of the fork. 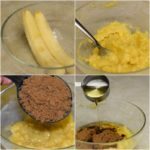 (You will get around 1 cup of mashed banana). Add the brown sugar, milk, vanilla extract and oil to the mashed banana and mix it with the help of the fork. 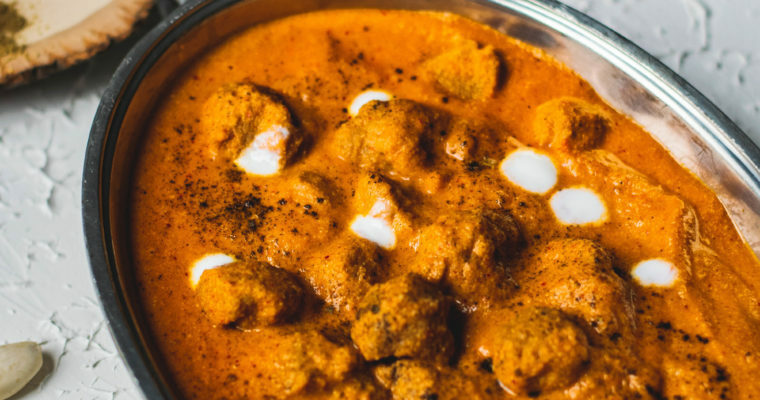 Now add the dry ingredients one by one, ragi (finger millet) flour, whole wheat flour, salt, baking powder, baking soda and mix it with the fork. Meanwhile preheat the oven for 350 F and grease the loaf pan with oil and dust some flour on it. Fold in the chocolate chips into the cake batter gently. 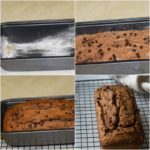 Pour the batter into the greased loaf pan and tap it for even spreading. Bake the bread for 55-60 minutes. After 50 minutes, insert a toothpick into the bread and check whether it comes out clean. Once done, take the bread out from the oven and give a resting time for 10 minutes and then remove the bread from the loaf pan and place it in cooling rack. Let the bread rest for another 30 minutes before slicing. The bread stays good for up to 4 days at room temperature and in fridge for a week. If you freeze the bread it stays good up to 2 months. Baking time varies from oven to oven. So start checking the bread after 50 minutes. Adding oil to the batter makes the bread moist, so don’t skip this step. Add some flavorless oil. I have added vanilla essence but you can also add banana essence to enhance the banana bread flavor. 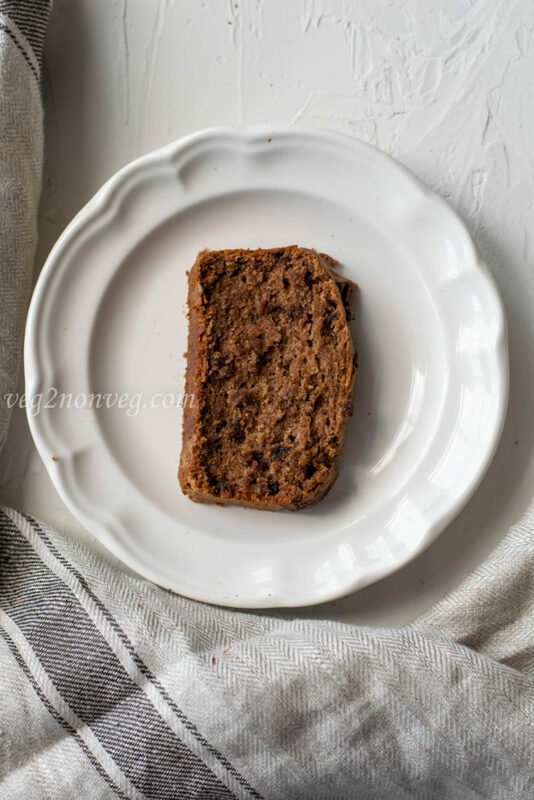 Instead of ragi (finger millet) flour, you can either use whole wheat flour or all-purpose flour also to make this banana bread. I have used organic dark brown cane sugar for the recipe. You can use any refined sugar or jaggery as per your preference to make this bread. 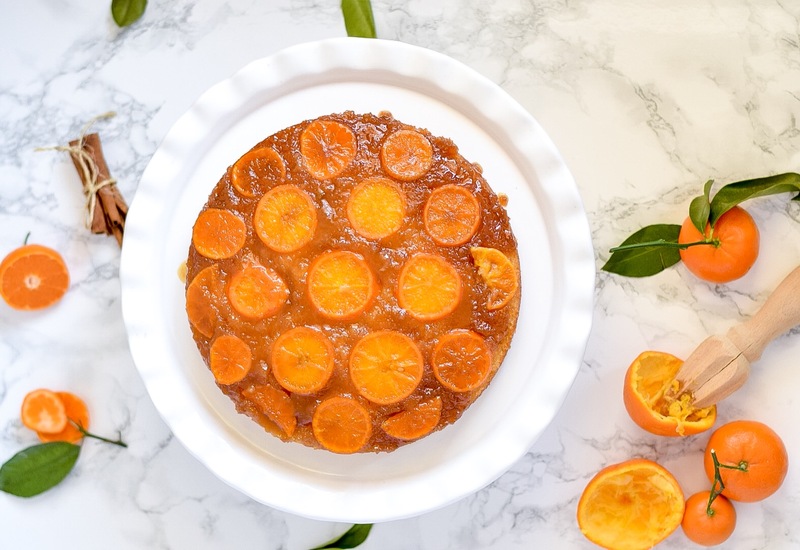 If you don’t have loaf pan you can pour the batter into the cake pan to make banana cake, it just taste the same but the baking timing varies. Adding chocolate chips to the batter is my preference; you can either use nuts or bake plain banana bread also.